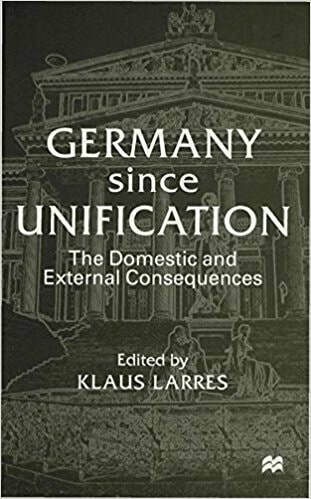 Books - PROF. KLAUS W. LARRES, PH.D.
(in cooperation with Nathan Stoltzfus; in preparation). Click here for a description and the table of contents. 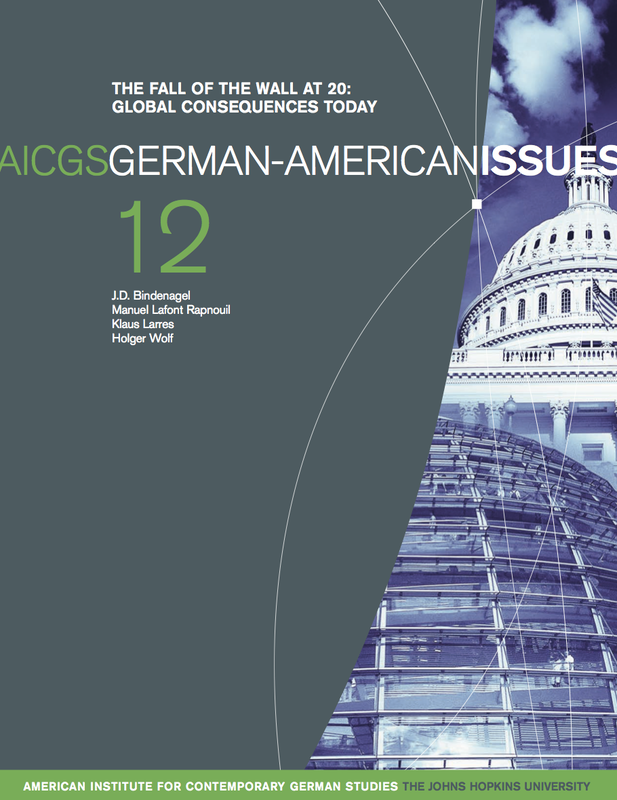 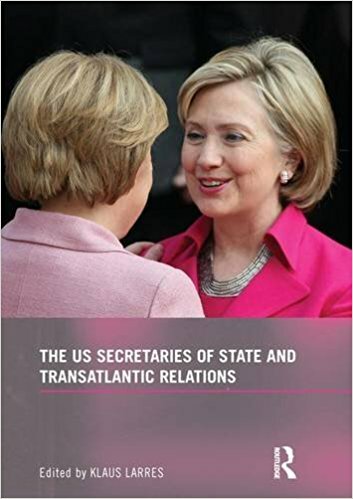 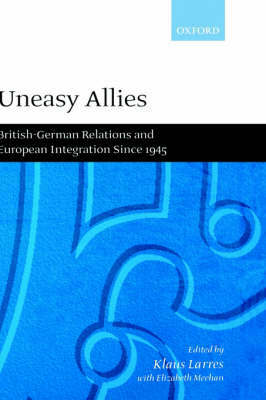 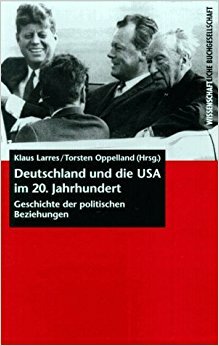 German-American Relations in the 21st Century"
Intro - "A Fragile Friendship in 21st Century"
edited by Klaus Larres (Routledge, 2010), 255pp. 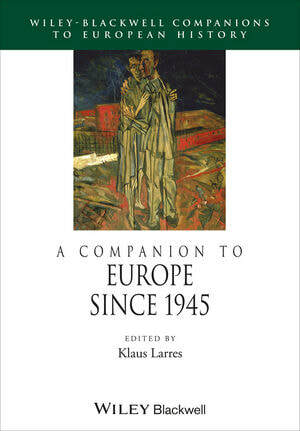 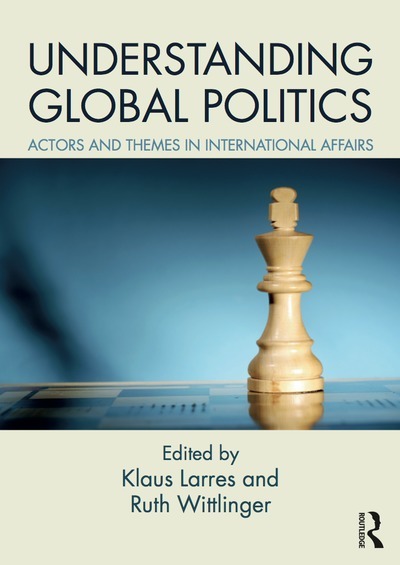 edited by Klaus Larres (Wiley Blackwell, 2009; paperback, 2014), 517pp. 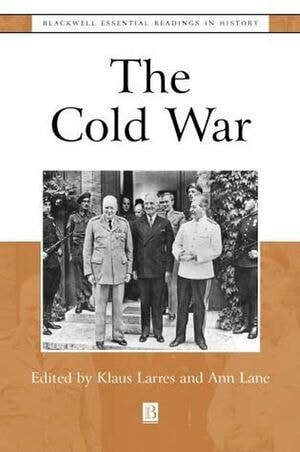 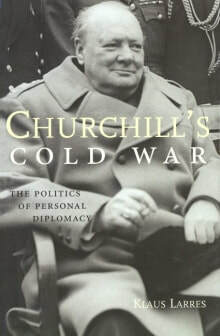 (Rowman & Littlefield, ‘Harvard Cold War Series’, 2006), 352pp. 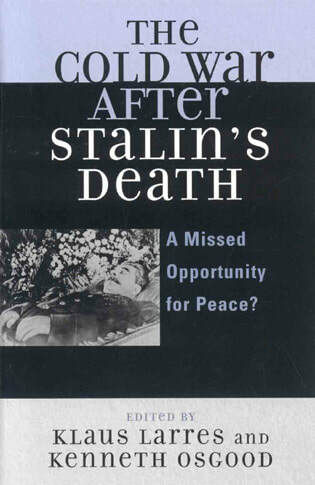 (Yale University Press, 2002), 592pp. 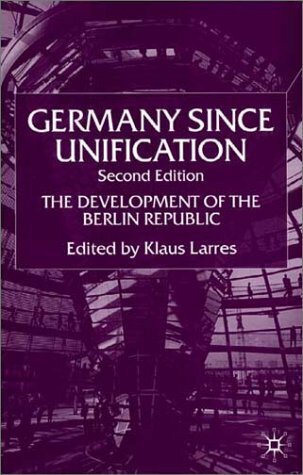 (Oxford University Press, 2000), 344pp. 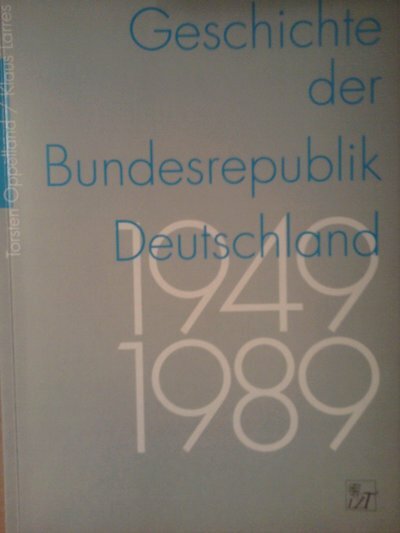 written in German (Erfurt: Landeszentrale für Politische Bildung, 1999, 2nd ed., 2005). 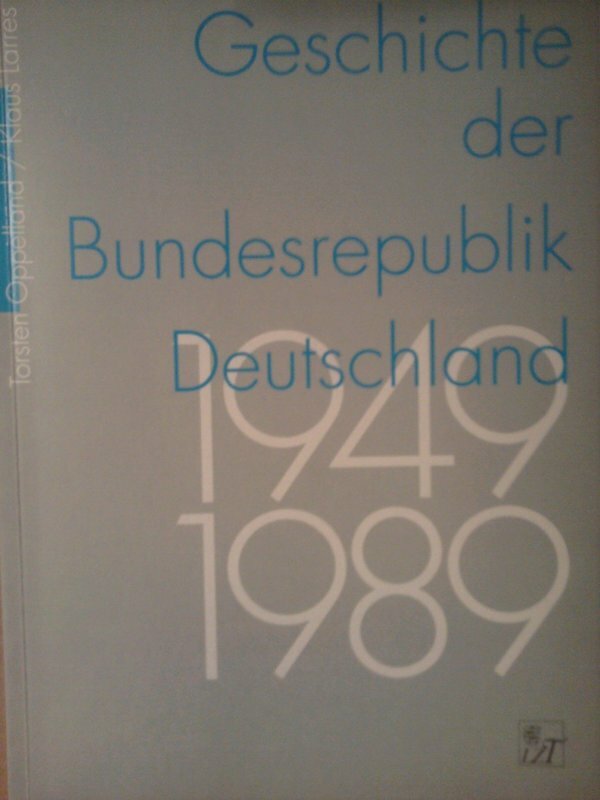 written in German (Darmstadt: Wissenschaftliche Buchgesellschaft, 1997), 329pp. 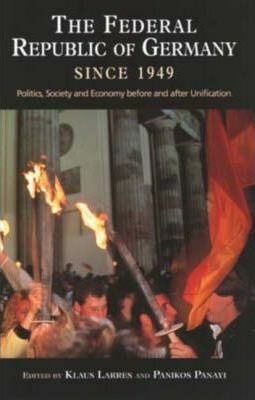 (Longman, 1996; reprinted, 2005), 340pp. 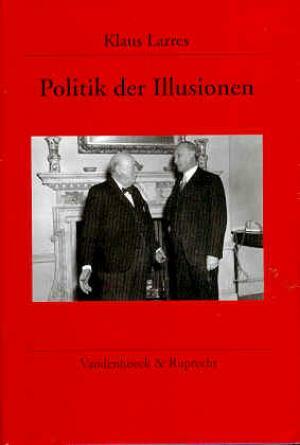 written in German (Göttingen: Vandenhoeck & Ruprecht, 1995), 335pp.